ICE priorities include the identification and removal of those that have broken criminal laws, threats to national security, recent border crossers and repeat violators of immigration law. Overall, in FY 2012 ICE’s Office of Enforcement and Removal Operations removed 409,849 individuals. Of these, approximately 55 percent, or 225,390 of the people removed, were convicted of felonies or misdemeanors – almost double the removal of criminals in FY 2008. This includes 1,215 aliens convicted of homicide; 5,557 aliens convicted of sexual offenses; 40,448 aliens convicted for crimes involving drugs; and 36,166 aliens convicted for driving under the influence. ICE continues to make progress with regard to other categories prioritized for removal. Some 96 percent of all ICE’s removals fell into a priority category – a record high. With potential changes in the procedures regarding I-601 Waivers or Stateside Waivers, we decided to clarify this document’s role in the immigration process. People who are married to U.S. citizens can file their green card applications in the U.S. if they entered the country legally and overstayed a visa. 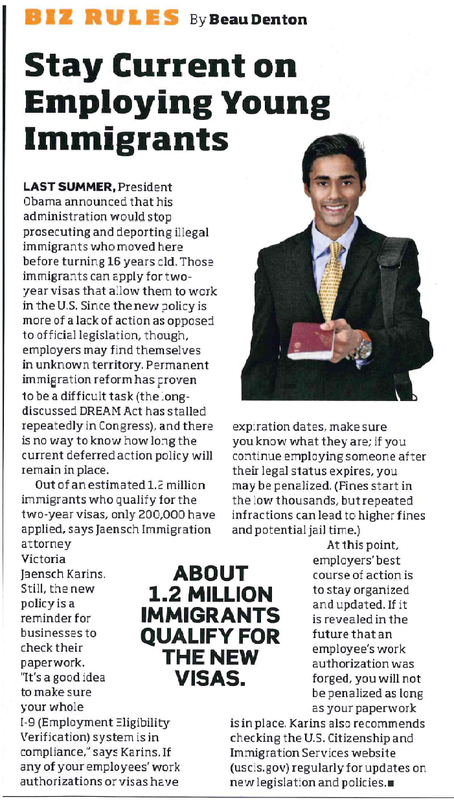 Being out of status doesn’t matter so long as they entered legally with a visa. People who are married to U.S. citizens but who entered without inspection (crossing the border illegally) are not eligible to file their green card applications in the U.S. Under current law these people first need their U.S. citizen spouse to submit an I-130 petition, designating them as an approved family member, then they need to return to their country of origin and apply for a green card there. If they had been in the U.S. illegally for more than a year, by leaving, they are subject to a 3 to 10-year bar from returning to the U.S. The 3 year bar is for people who accrue more than 180 days but less than a year of time out of status and then depart the U.S. The 10 year bar is for people who accrue a year or more out of status and then leave the U.S. A waiver of these grounds of inadmissibility is available if one can show their U.S. citizen or lawful permanent resident (LPR) spouse or parent would suffer extreme hardship if they were not permitted to stay in or return to the U.S. This is the I-601 extreme hardship waiver. Historically, and currently, these waivers were filed and decided in the country of origin. They can often take more than a year. Counting the time that it takes an EWI to apply for the I-601 Waiver and the green card, the applicant can be separated from his/her family for a long time. There is a possibility that USCIS will change the procedure for applying for an I-601 Waiver. The latest USCIS report tells us that we should expect to hear the full story before then end of this year (2012). The indication is that the new procedures will allow people to apply for an I-601 Waiver from within the U.S.; not at the consulates as was the previous procedure. The person would still have to leave the U.S. and go to the U.S. consulate in their country of origin to obtain the green card, but at least they’d have some idea of their chances of approval and how long they may need to be out of the U.S. before they left. 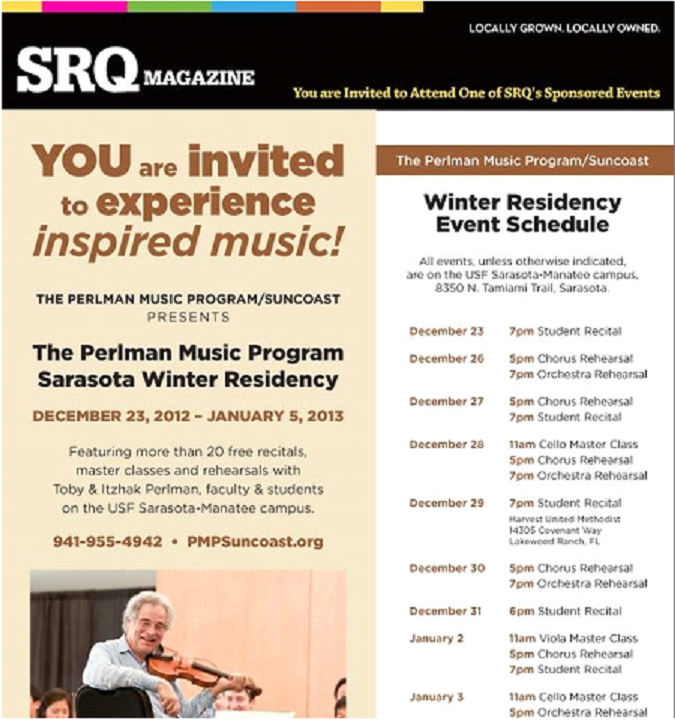 The Perlman Music Program/Suncoast (PMP/Suncoast) encourages artistic development and camaraderie among young international string musicians via a nurturing, non-competitive and world-renowned music education program. PMP/Suncoast cultivates regional and national participation and support by offering premier cultural and educational outreach programs, world-class performances, and other events and initiatives in the Sarasota-Manatee region. 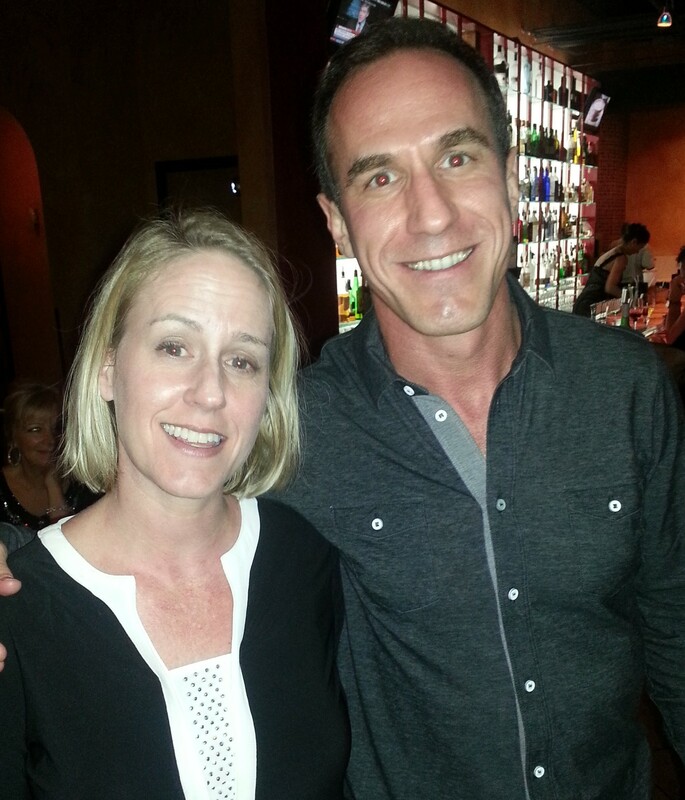 Last night Jaensch Immigration Law Firm celebrated another year with a staff get-together at Epicure Cafe in Sarasota. 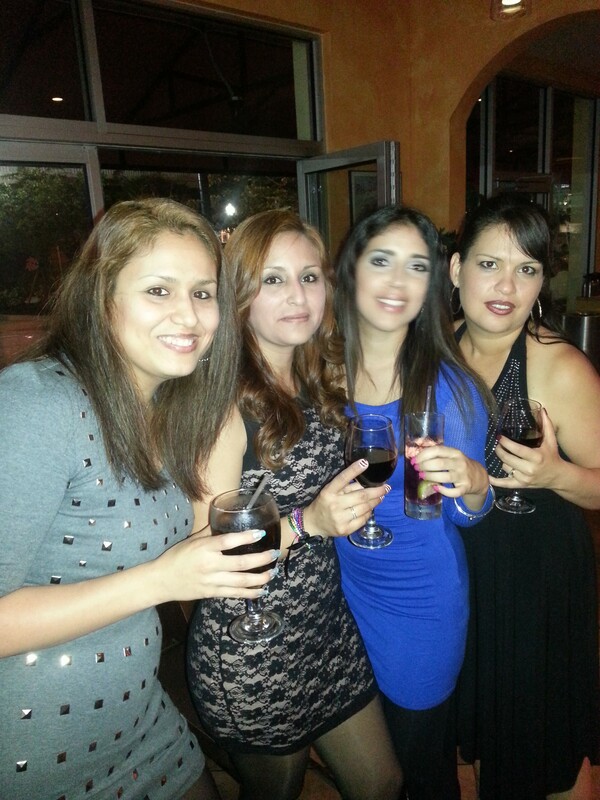 Attorneys and staff were present and partook in the delicious offerings of food and beverages. We are looking forward to a new year of enabling foreigners to realize the American dream! 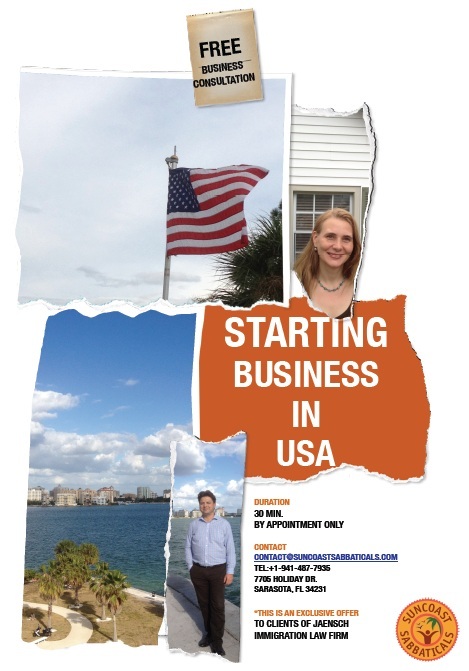 Suncoast Sabbaticals is offering an early Christmas present to the first 25 people to call; a free 30-minute consultation on how to start a new business in the Sarasota area as a foreigner. We wrote about Anna and Martin Monka and how they themselves successfully started a new business as foreigners in the Sarasota area. Now they wish to offer their experience and expertise to other foreigners who are thinking of doing the same. By the way, starting a new business can be a very effective way to qualify for a visa or green card in the United States. To contact Martin or Anna call: 941-487-7936 or email: contact@suncoastsabbaticals.com. The latest EB-5 news reports that adjudication of EB-5 visa applications will be moving to Washington, DC. On December 3, 2012, U.S. Citizenship and Immigration Services (USCIS) Director Alejandro Mayorkas noted on a stakeholder conference call that within four to six months, EB-5 responsibilities will be moved to Washington, DC, under a new EB-5 Program Office. The chief of the new office will report to the USCIS Deputy Director. According to unofficial reports on the call, Director Mayorkas said a goal is to move toward a more dynamic, direct e-mail relationship between adjudicators and the public, and to move away from the current “request for evidence” model. 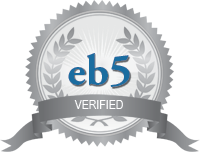 The new EB-5 Program Office will handle adjudications, legislative affairs, and policy, in addition to having full-time staff devoted to identifying fraud. In other news, USCIS released the latest DACA statistics on December 13. As of that date there were 367,903 submitted applications of which 355,889 were accepted. There have been a total of 336,464 biometrics scheduled and there are 157,151 cases under review. Of the total applications that were submitted, only 102,965 have been approved. This means that only 27.9% of cases have been approved thus far. To see the most updated graph, please see here. A new practice pointer from Customs and Border Protection (CBP) entitled, Frequent Travel Abroad and Abandonment of Lawful Permanent Resident Status, clarifies the CBP’s position on Legal Permanent Residents (green card holders) who frequently leave the country. Be aware that Customs takes more into account when determining whether a legal permanent resident has abandoned their status than simply the dates of exit and entry. Carry additional documentation such as a drivers license of employment ID with you to be safe. Stop by Nessentials Today! Get German Gingerbread! Nadja Moeller, an ex-attorney from Germany, missed some of the household items she had known in her home country. It was difficult for her to find traditional brushes, shaving kits, beer steins, and other items common in Germany. So she decided to open a store that would sell these items to the general public here in Sarasota. A few months later Nessentials (Necessary Essentials) was born. Located in Burns Court, 532 S Pineapple Avenue to be exact, Nessentials is open Tuesday through Saturday 11 am to 4 pm. 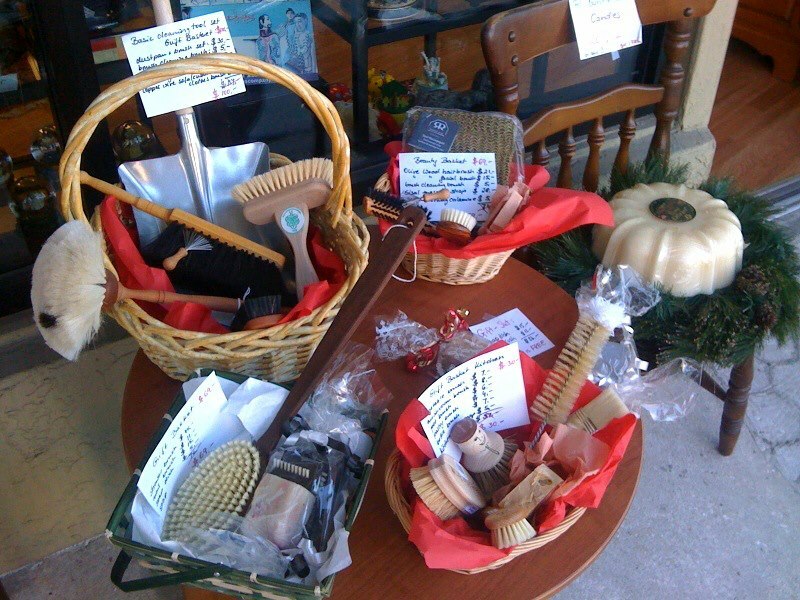 Today Nesssentials is participating in the Holiday Stroll through Burns Court by staying open till 9pm! Nadja also prepared some delicious German gingerbread for hungry passersby. Best of all, Nadja is taking 10% off every item in the store for today only. Find them at Burns Court or on their Facebook page – make sure to LIKE them. WASHINGTON—On Feb. 1, 2013, U.S. Citizenship and Immigration Services (USCIS) will begin collecting a new USCIS Immigrant Fee of $165 from foreign nationals seeking permanent residence in the United States. This new fee was established in USCIS’s final rule adjusting fees for immigration applications and petitions announced on Sept. 24, 2010. USCIS has worked closely with the Department of State (DOS) to implement the new fee which allows USCIS to recover the costs of processing immigrant visas in the United States after immigrant visa holders receive their visa packages from DOS. This includes staff time to handle, file and maintain the immigrant visa package, and the cost of producing and delivering the permanent resident card. In order to simplify and centralize the payment process, applicants will pay online through the USCIS website after they receive their visa package from DOS and before they depart for the United States. DOS will provide applicants with specific information on how to submit payment when they attend their consular interview. The new fee is in addition to fees charged by DOS associated with an individual’s immigrant visa application. USCIS processes approximately 36,000 immigrant visa packages each month. Prospective adoptive parents whose child will enter the United States under the Orphan or Hague processes are exempt from the new fee. For more information visit our USCIS Immigrant Fee webpage. Dr. William Bennett has been practicing sports medicine in Sarasota for 6 years. He was an early adopter of the experimental use of adult stem cells in treating sports injuries. After 2-4 years of follow-up study he is more willing to share what he has found, and the results are good. He treated one of the world’s major Polo Patrons with bone marrow derived adult stem cells. After the procedure, this patient took his team, Zacara, on to win the British Open Gold Cup and the US Open. This patient had flown from London to Sarasota to be treated by Dr. Bennett. He has treated the national over-50 bodybuilding champion, the AAA beach volleyball champion, the vintage motorcycle champion, and a 16-year-old IMG golfer in similar fashion. The advantage to using adult derived stem cells, besides the fact that they do not present any of the moral issues that embryonic stem cells do, is that the stem cells can grow into any other kind of cell. When Dr. Bennett injects stem cells into a damaged area the cells automatically begin to regrow tissue necessary to that area. There is a recent push among orthopedists to use human-derived treatments. The more the body can heal itself the more long-term and healthy the repair will be. Using stem-cells is part of this movement. For more information visit Dr. Bennett’s website, and click on the “Health Library” link. 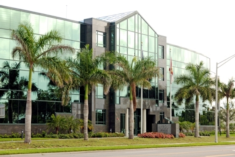 Dr. Bennett’s office is located at 1250 S. Tamiami Tr Suite 303, Sarasota, FL 34239, (941) 953-5509. Cesar Garza is a Sarasota immigrant from Monterrey, Mexico. 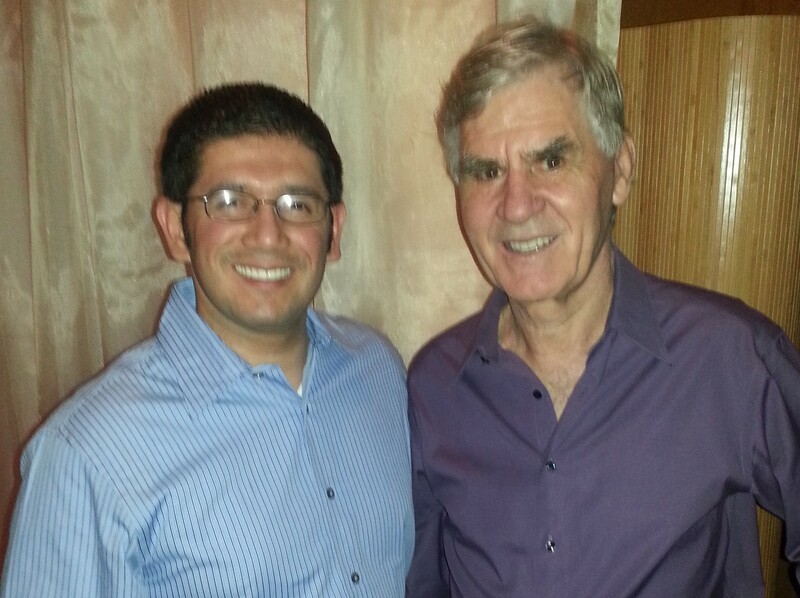 His father worked in the Mexican oil industry and Mr. Garza spent his early years between Monterrey and Veracruz. After completing college in Monterrey, he made his way to Cancun to work in the hotel industry. Thus began a long and successful career in hospitality. Mr. Garza began his career as a poolside events assistant and moved up from there. He furthered his education by studying hospitality management at the Hotel School in the Hague, Holland (luckily all the classes were in English). Returning to Cancun, he went to work with Marriott, then Ritz-Carlton. 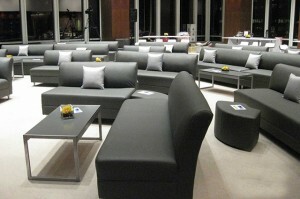 He became Director of Conference Services for Ritz-Carlton’s’ Cancun, Jamaica, Amelia Island, and Sarasota locations. Mr. Garza is a true believer in the Ritz-Carlton motto: “We are Ladies and Gentlemen serving Ladies and Gentlemen,” and exemplified that motto while he was working for the luxury hotel chain. 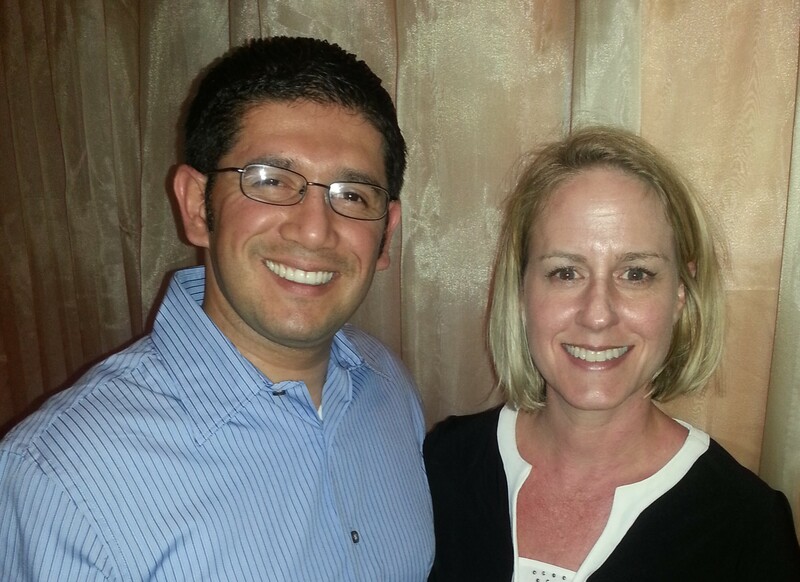 After working in Sarasota for a few years, Mr. Garza decided it was time to move on to the next phase of his career. 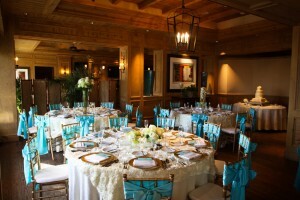 He left Ritz-Carlton and started his own event planning company. 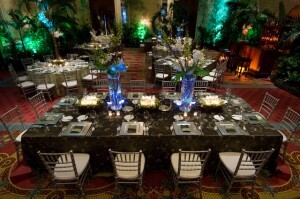 Called Event Designers, his company was founded in July, right here in Sarasota. Due to the large amount of traffic from northern cities, Mr. Garza also established a New York office which he shares with his brother, an interior designer. 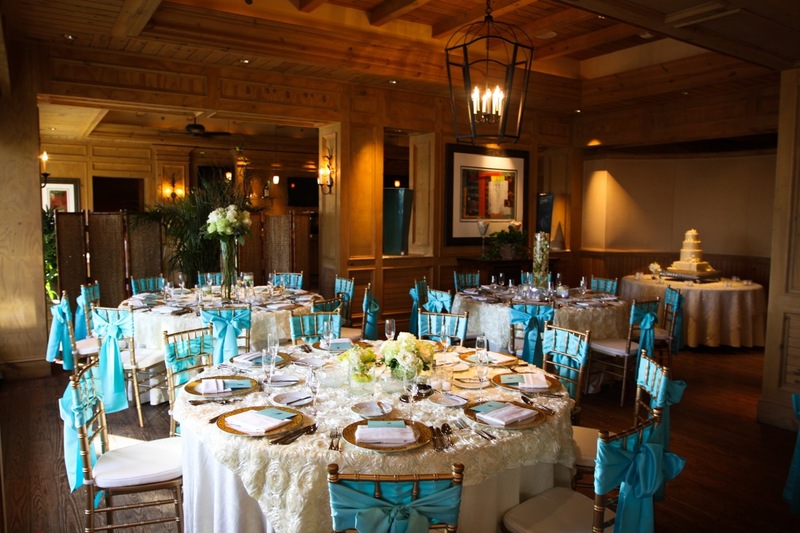 Mr. Garza applies the Ritz-Carlton motto and a meticulous attention to detail to every client. Things are going well for Event Designers; their website is full of images of the events they have coordinated. 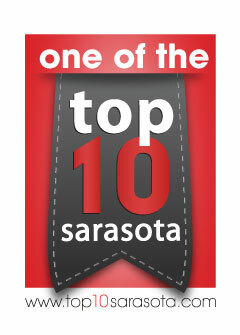 Mr. Garza is based in Sarasota but he is willing to travel around the country to meet his clients’ needs. 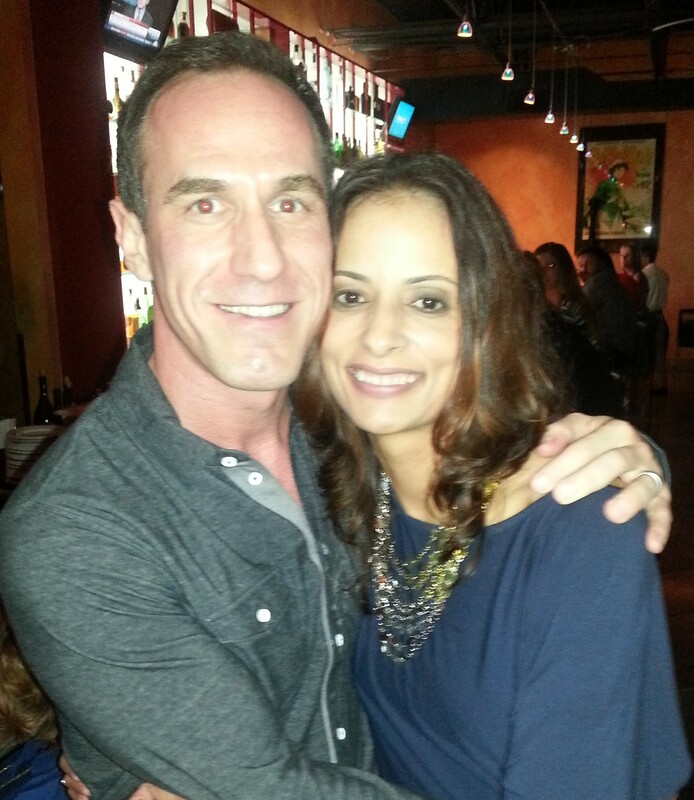 He plans to start hiring additional event designers at the beginning of next Fall. We wish him all the best. To contact Mr. Garza call 941.448.7680 or email cesar.garza@event-designers.com or visit their office at 73 South Palm Avenue, Ste 214B. The Guizar Tennis Academy moved to new facilities in Clearwarter, FL. The location, formerly known as the Royal Racquet Club, is now called Total Tennis Center. Students train on 10 clay and 2 hard courts. 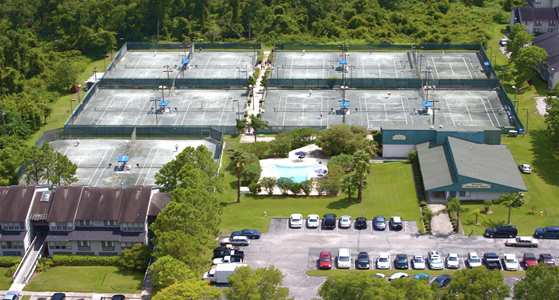 Facilities include a tennis-specific gym, a pool, jacuzzi, cafeteria, classroom, proshop and more. The best part is the new facility’s location; 15 minutes from Tampa airport and right next to the Clearwater Beaches. To find out more, you may read the GTA News Letter or visit the GTA Website. It promises to be yet another night of culinary delights. For tickets please contact Chef Jose or Victoria Martinez (941) 383-8088.